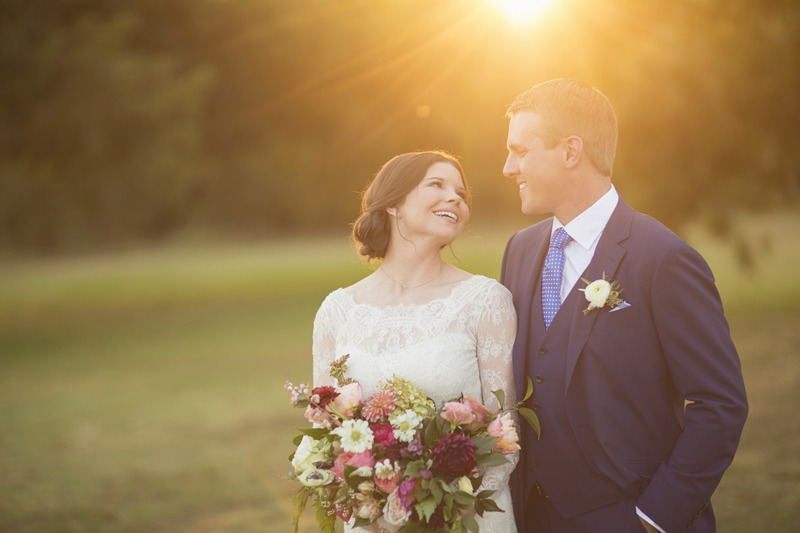 Take one look at the Southern fall wedding at Howell Family Farms and you will want to have a wedding just like it. 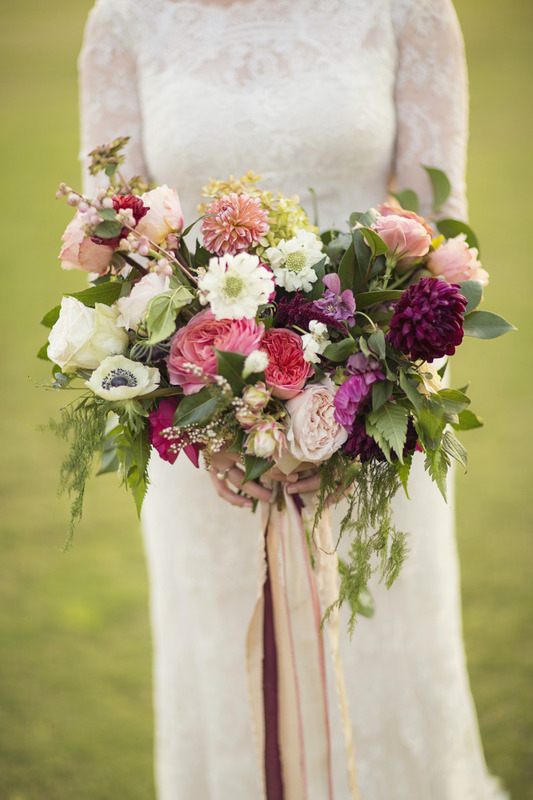 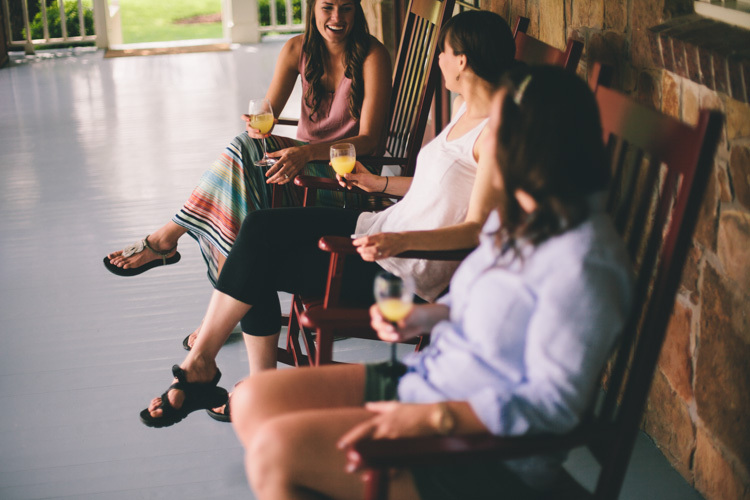 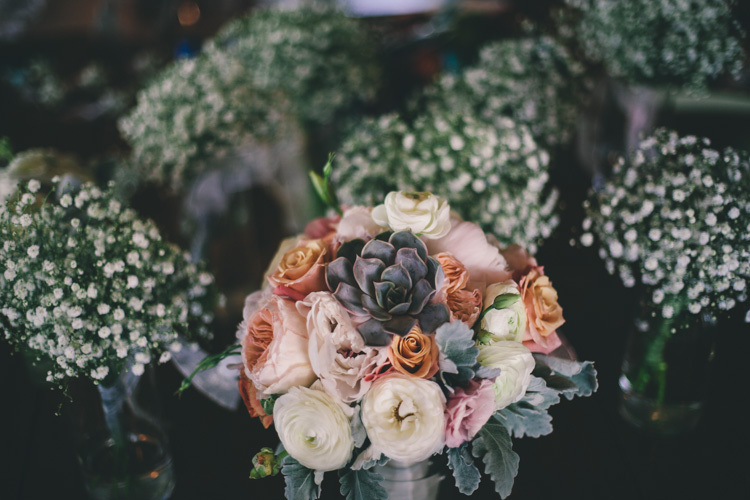 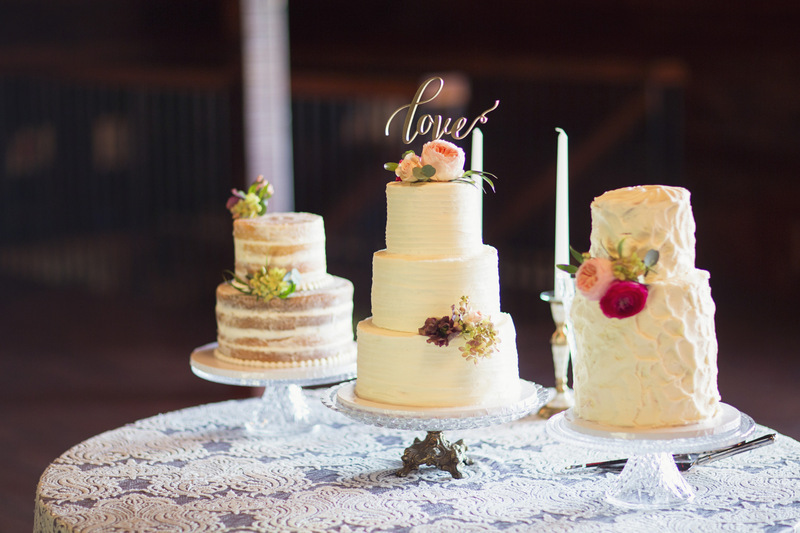 From gorgeous flowers by The Southern Table to vintage touches everywhere, we want to swoon! 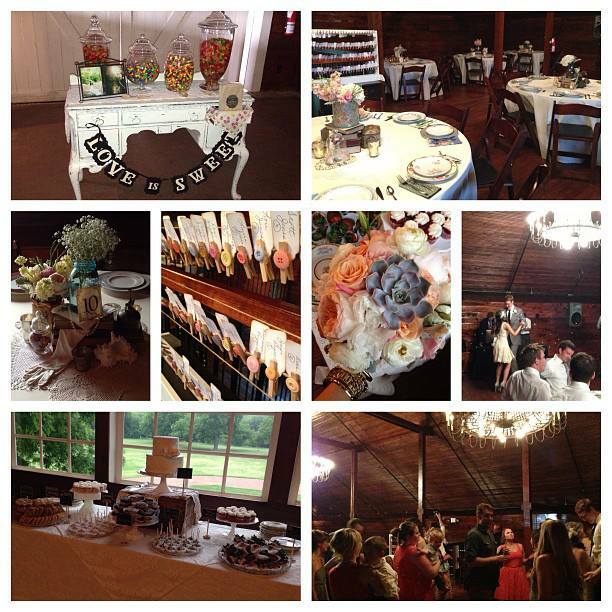 We love everything from the vintage lounge area provided by Rent My Dust to the fun Popcorn bar by The Popcorn Market. 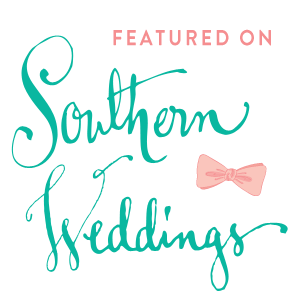 Thank you so very much, Tiffany for sharing your speical day with us. 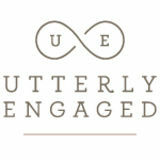 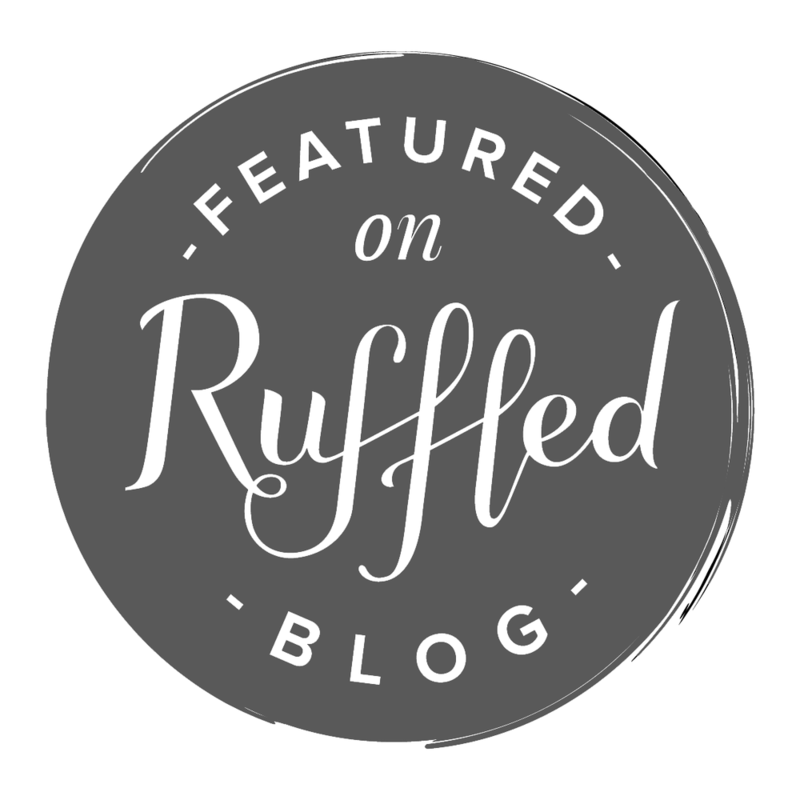 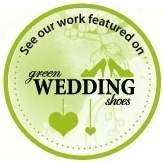 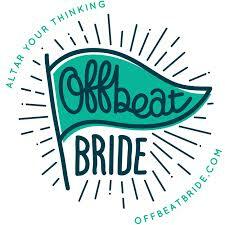 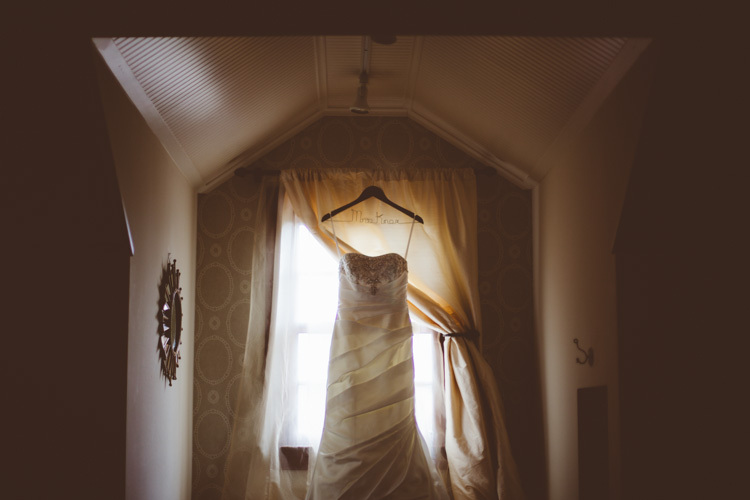 Thank you, Birds of a Feather for referring us to you beautiful bride:) We are so in love with each and every moment. 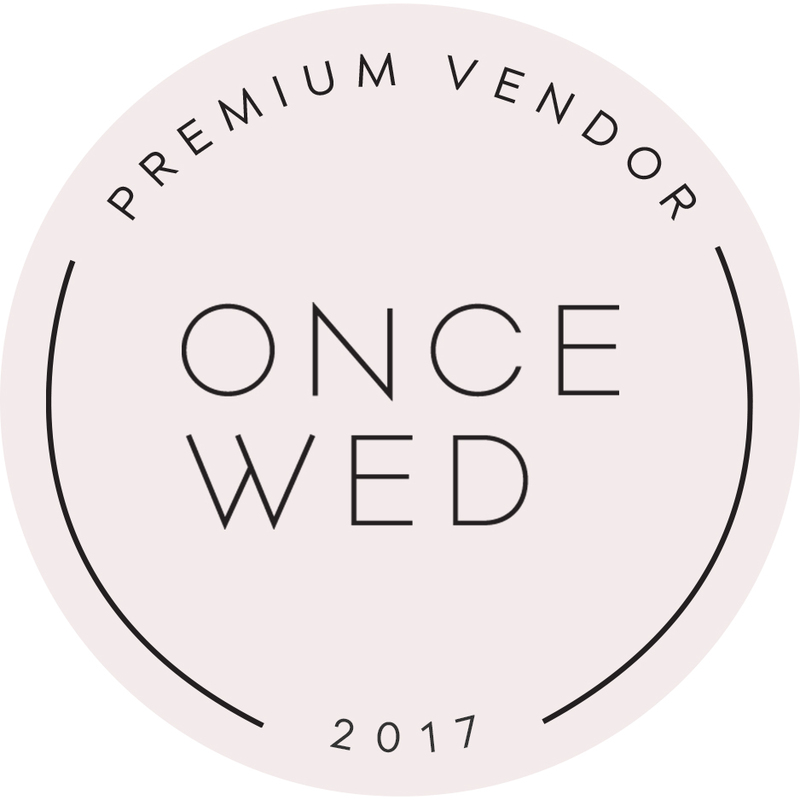 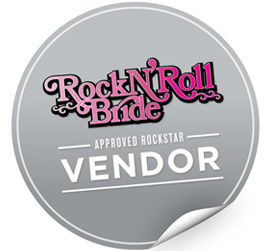 Be sure to check out the fabulous Dallas Fort Worth wedding vendors below and tell them that Rita said HELLO! 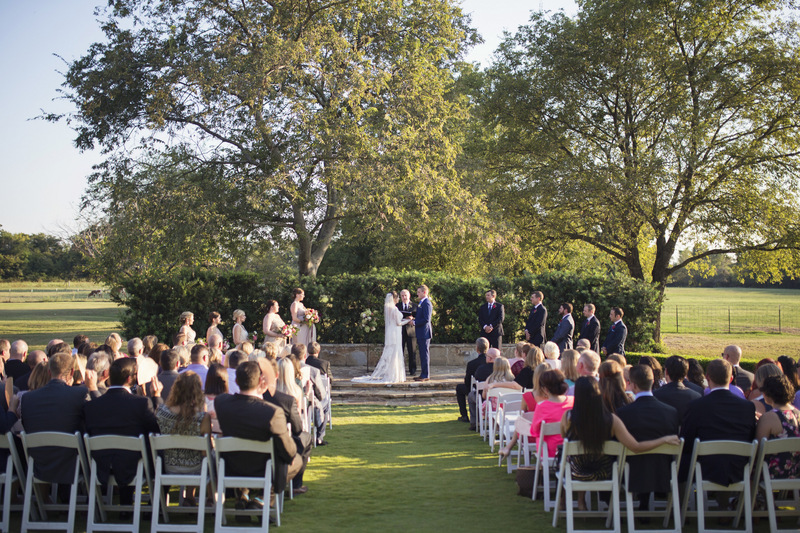 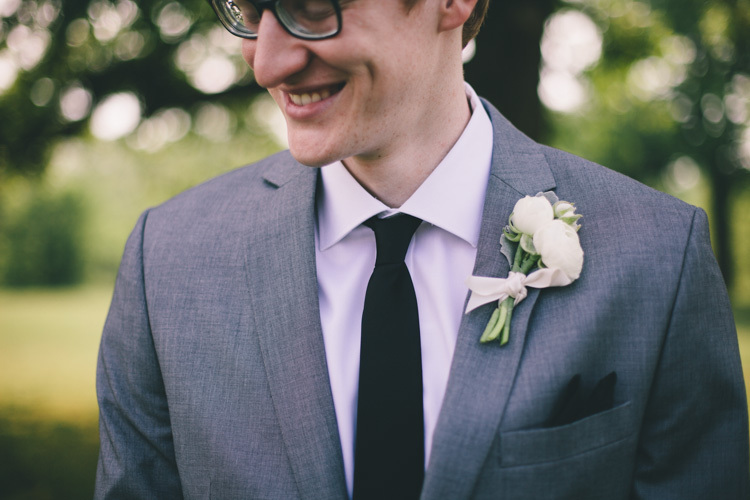 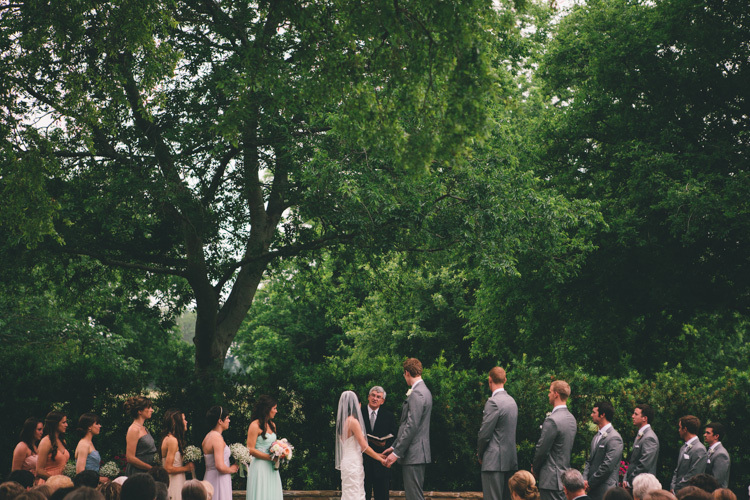 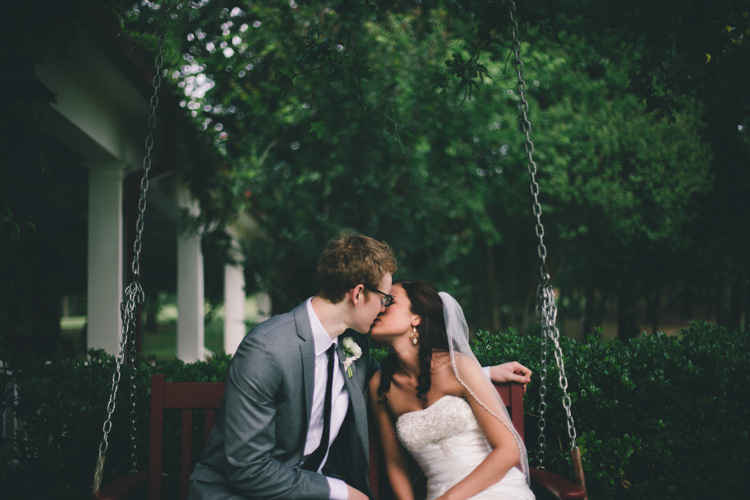 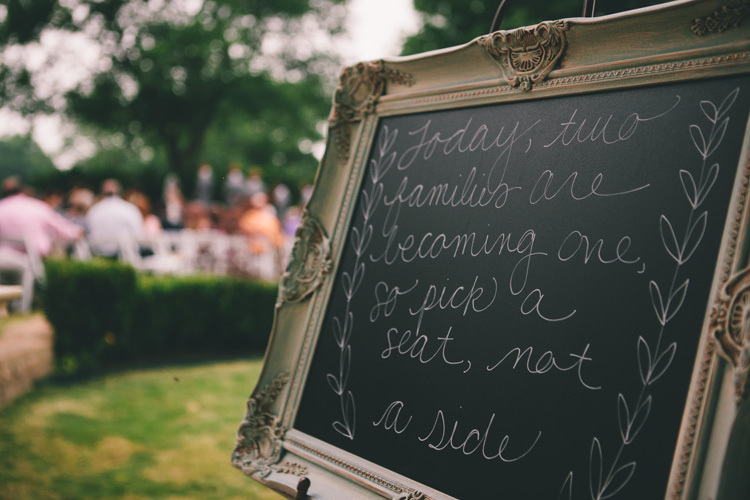 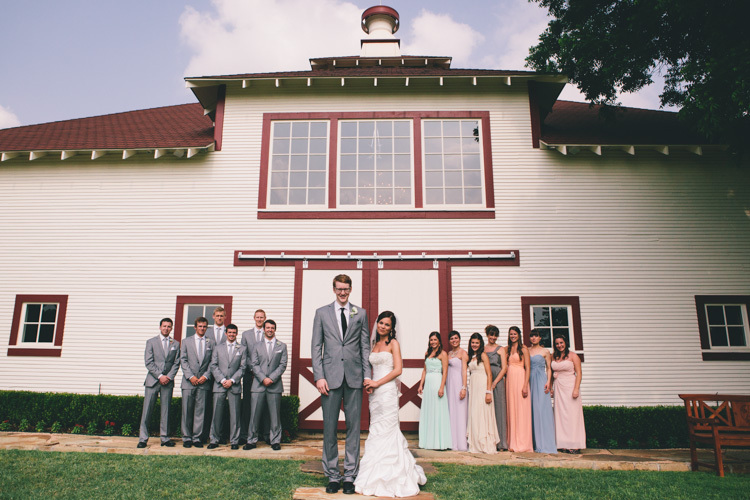 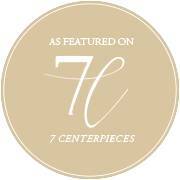 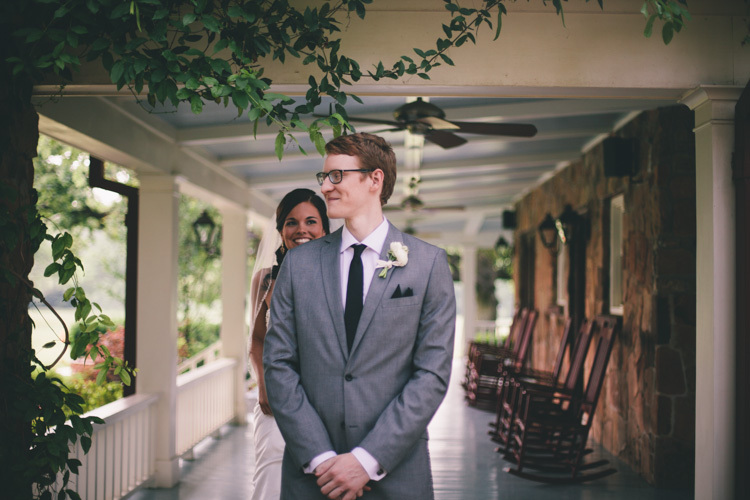 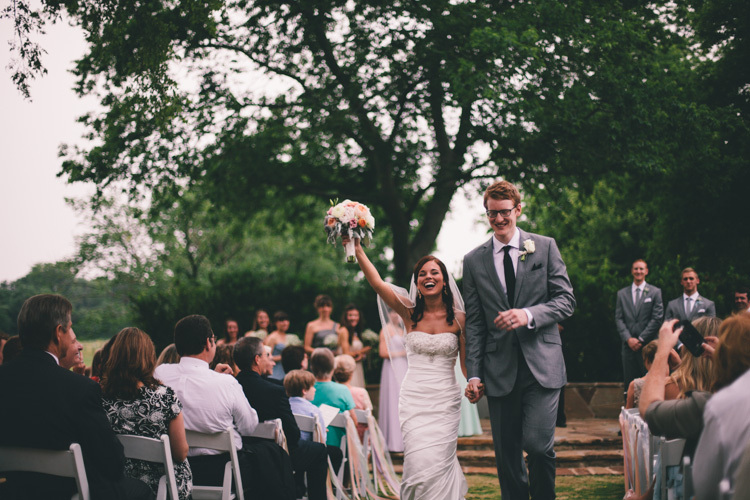 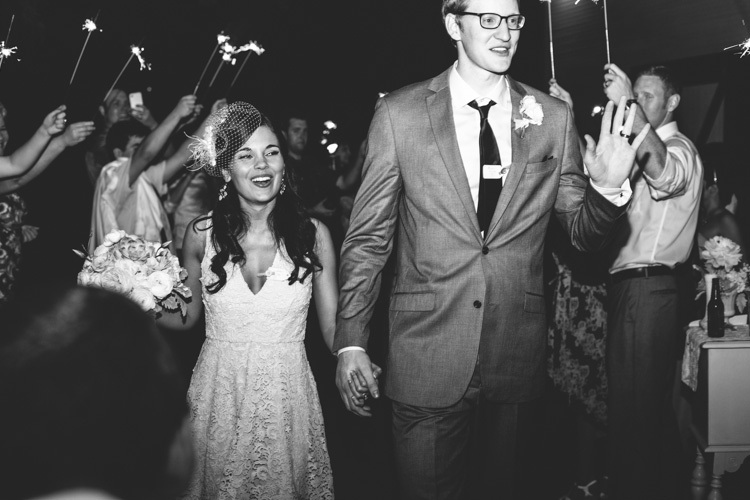 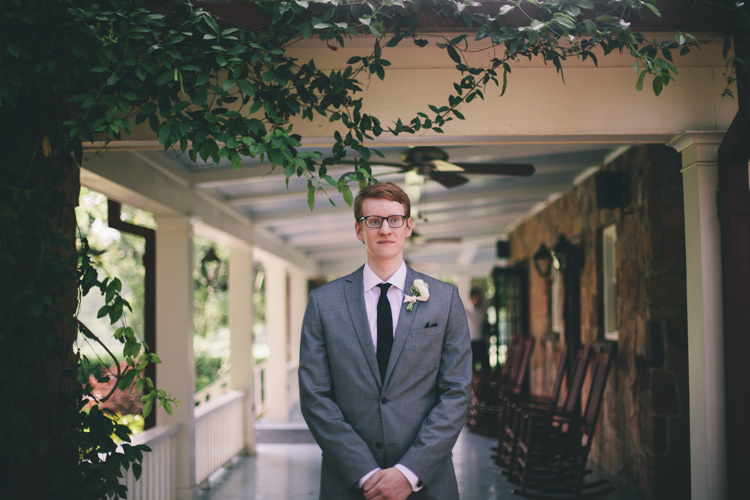 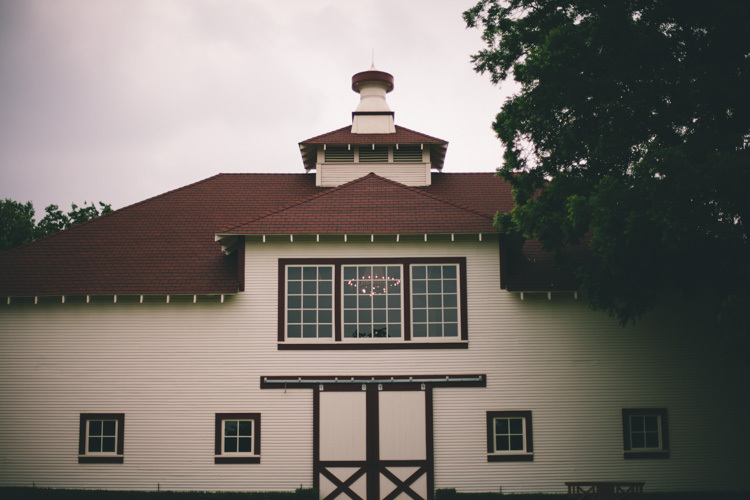 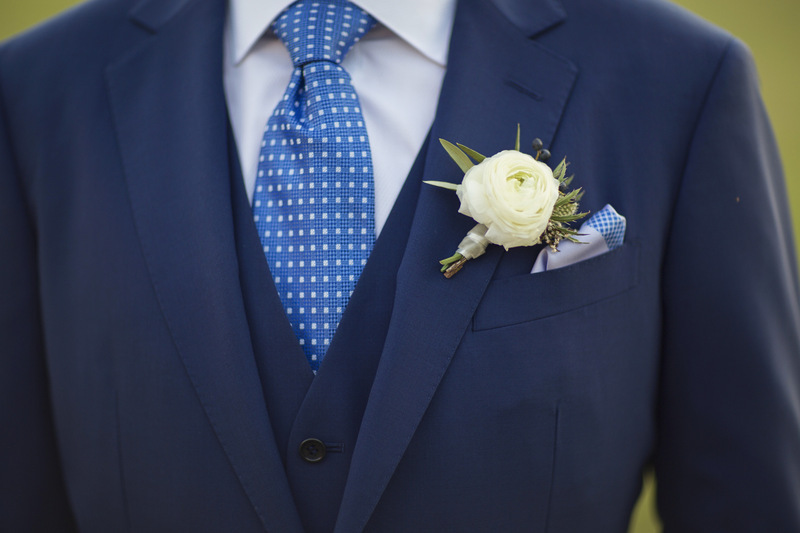 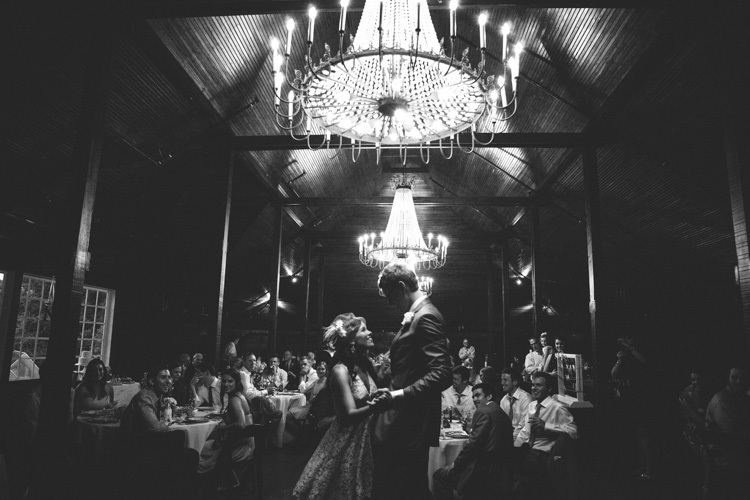 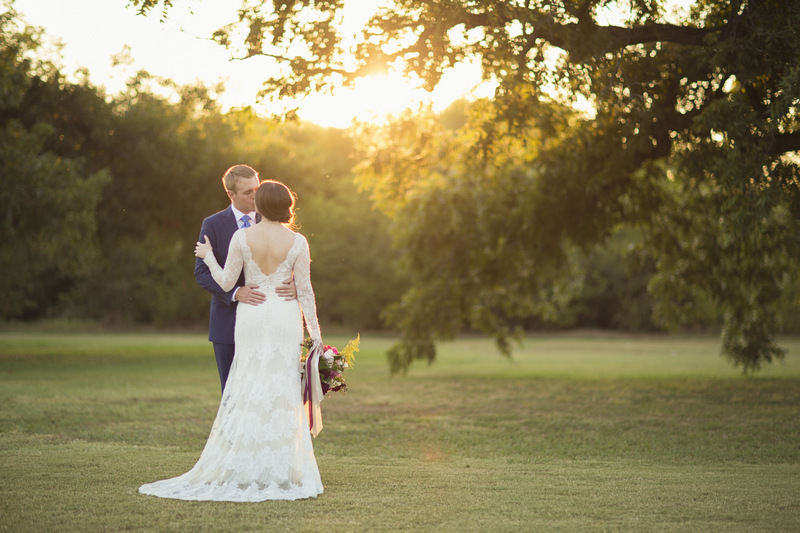 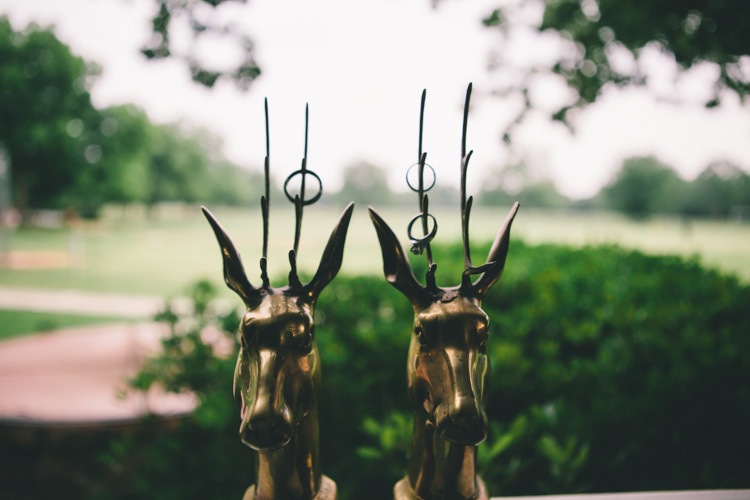 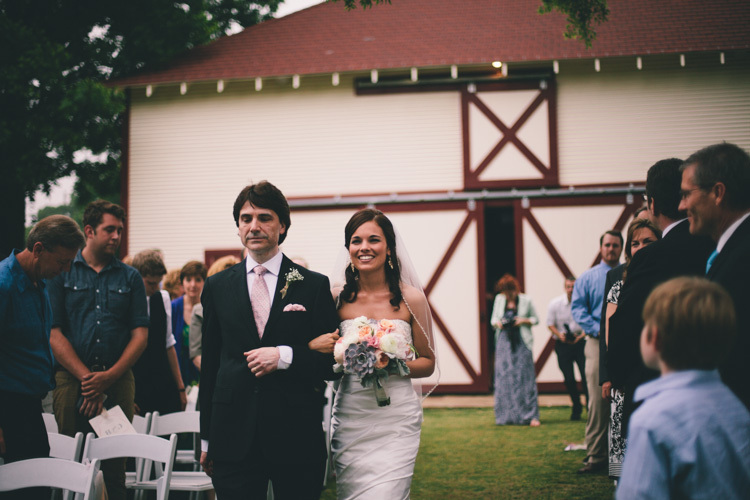 Rent My Dust is so proud to bring you the vintage wedding of Candace + Ben at Howell Family Farms in Arlington, Texas. 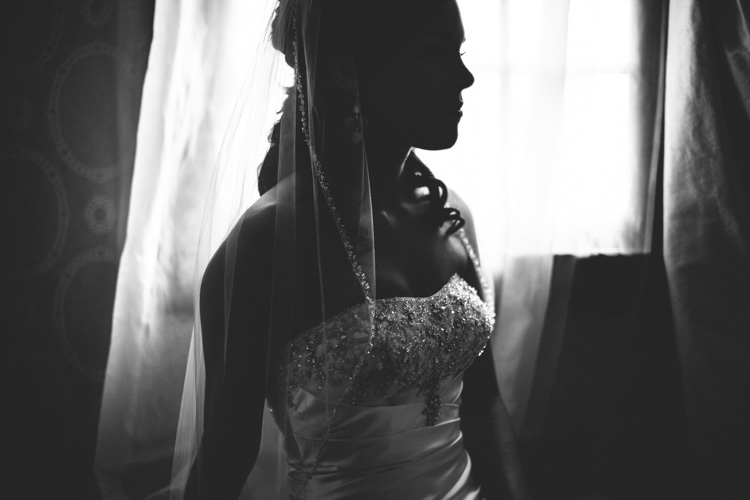 We meet Candace and her Mom, Elaine way back in January. 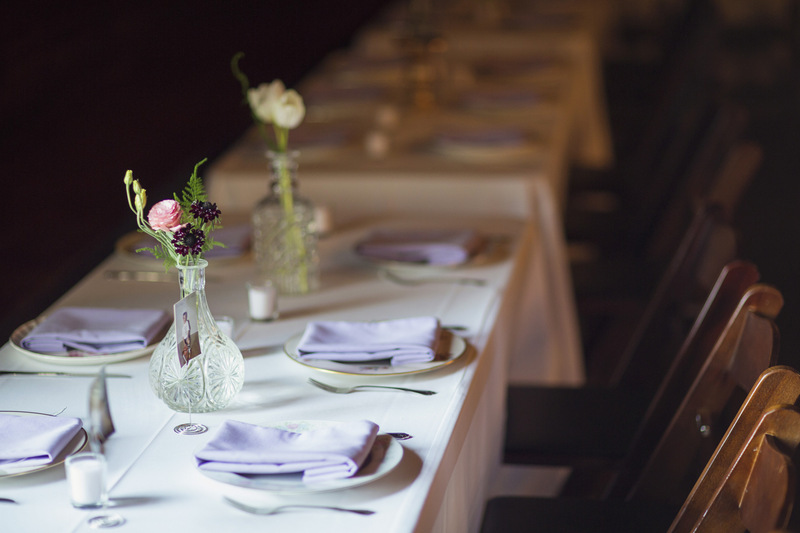 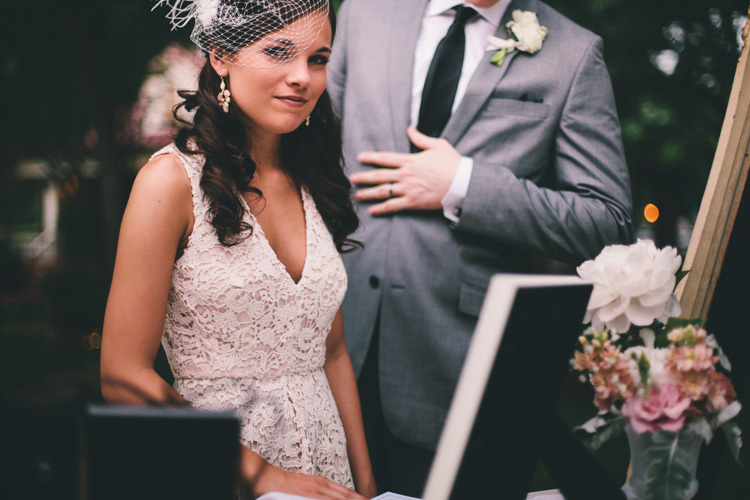 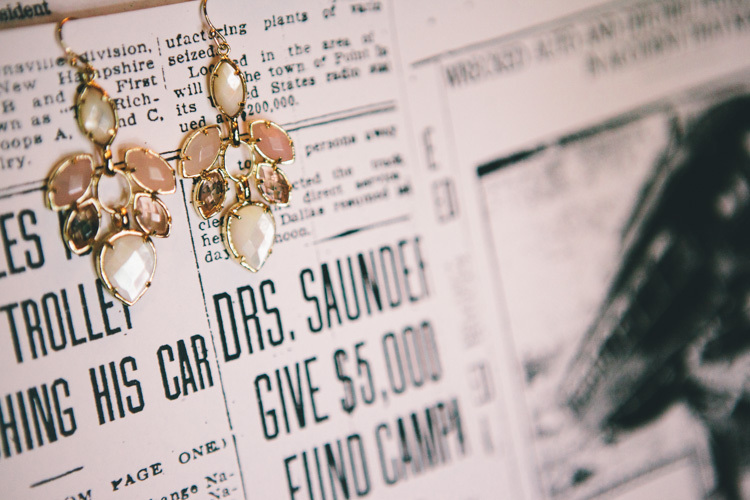 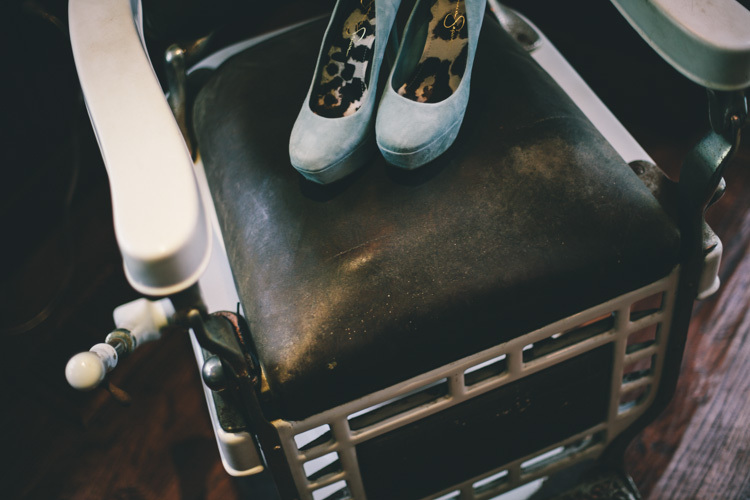 Candace wanted a vintage wedding filled with lots of pretty vintage touches. 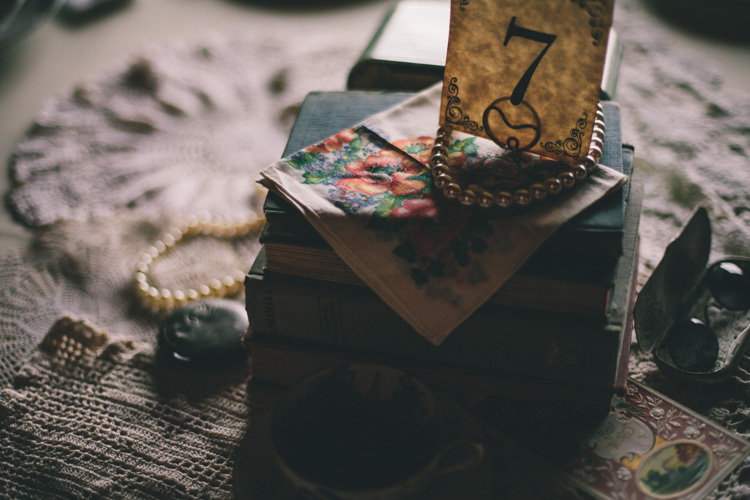 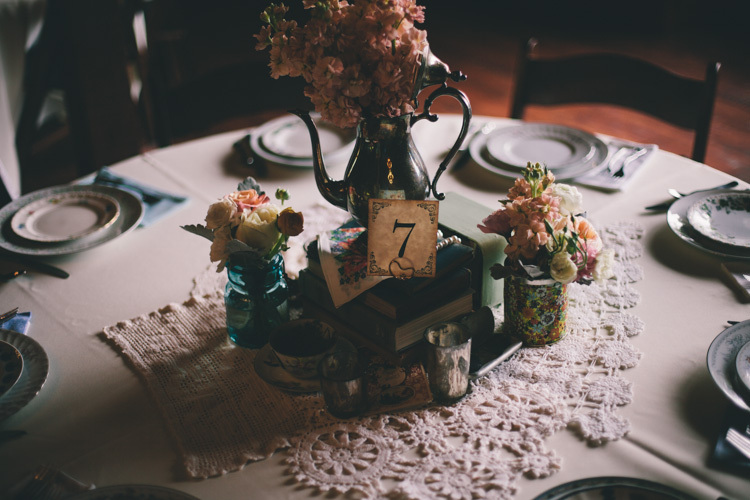 Each vintage tablescape decor was different using elements of teapots, pearls, vintage floral tins, books, perfume bottles, fans, telephones, and cream doilies. 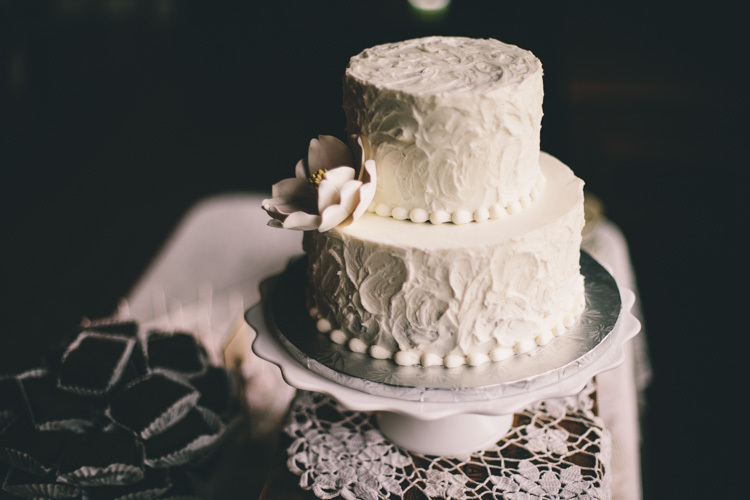 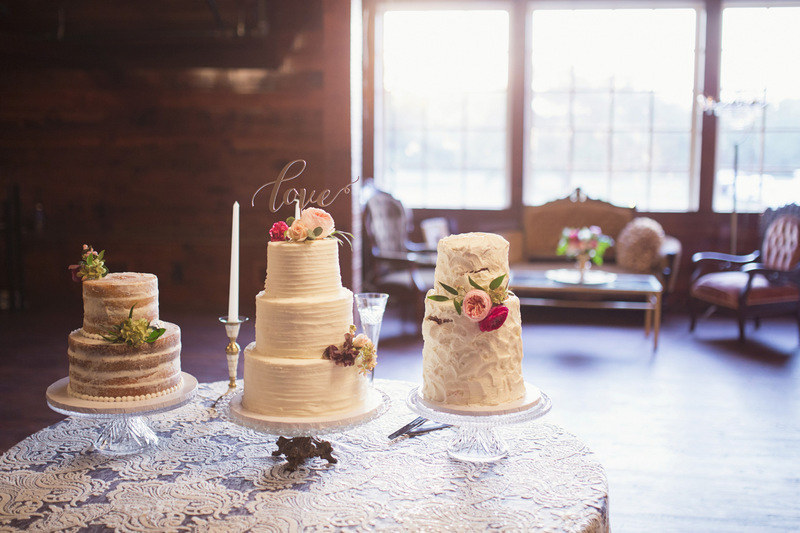 Her wedding cake dessert table was draped with layer after layer of vintage lace. 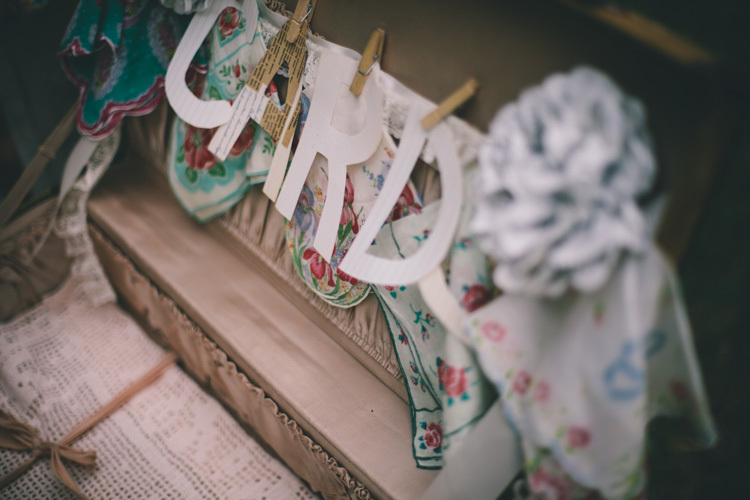 Candace's gift station was made up of a vintage trunk with vintage suitcases and card holder. 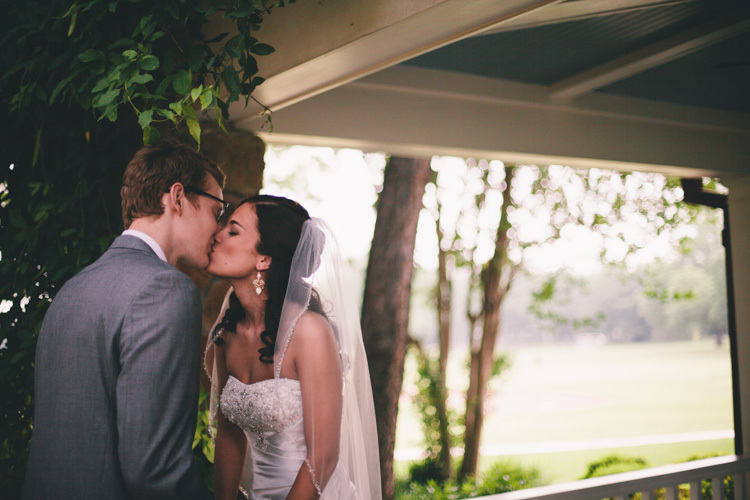 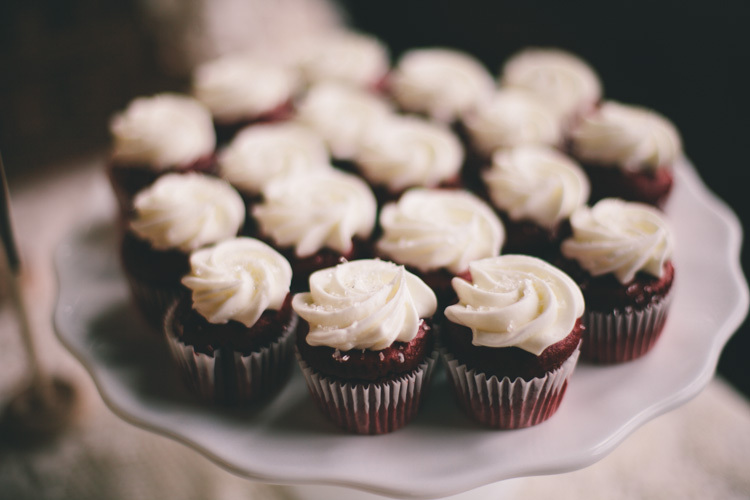 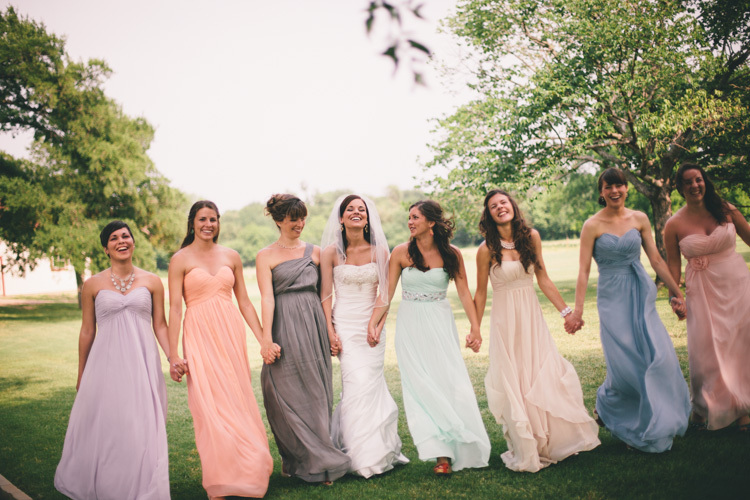 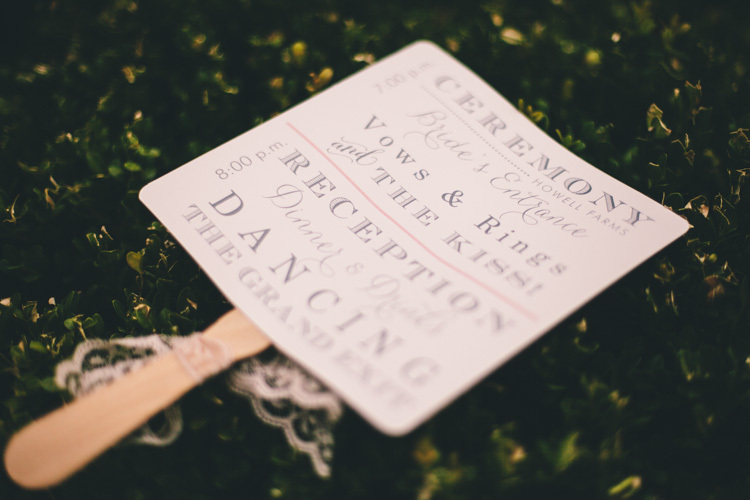 So many sweet elements went into this wedding. 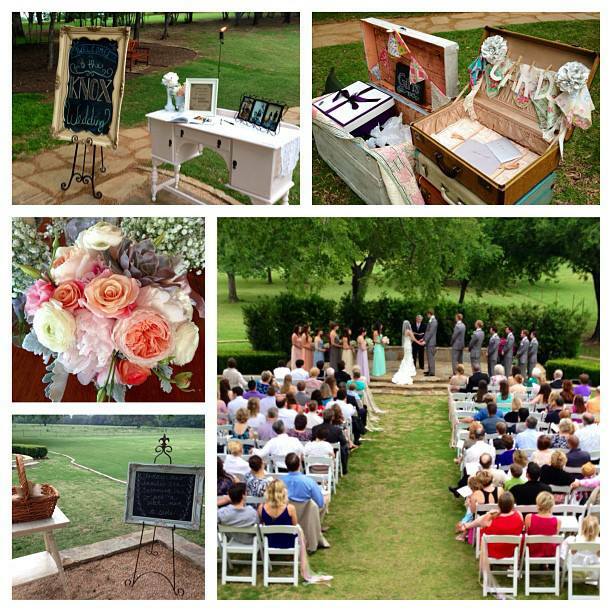 Below are some photos from event planner, Kristyn Hall of this special day.